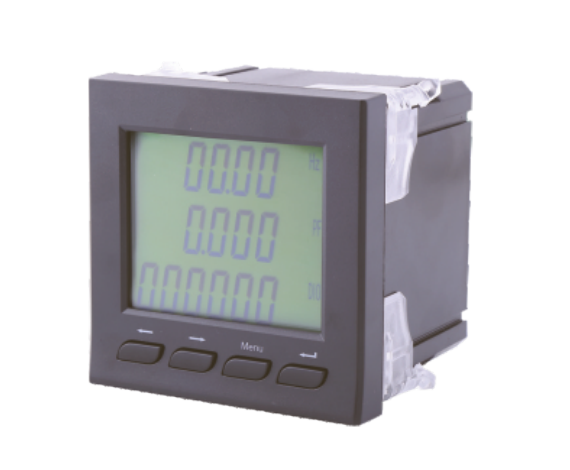 Digital Combination Meter have X, K two series of digital instrumentation. 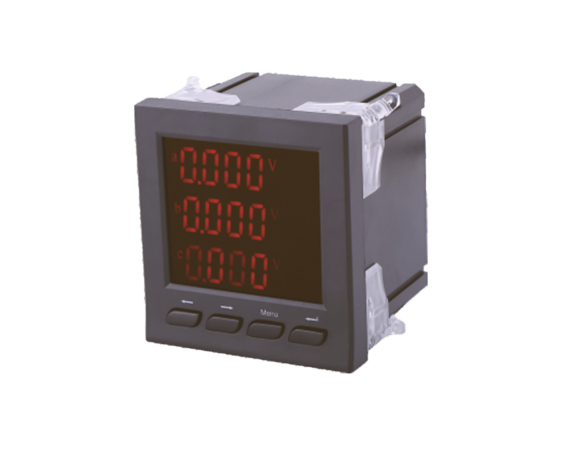 X series Digital combination meter that is through the direct exchange sampling, and uses the effective value algorithm directly to measure the power factor, and directs the demonstration digital power meter. 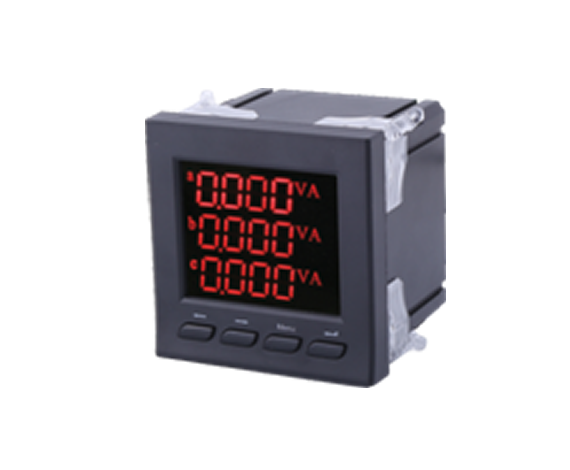 K series Digital combination meter based on X series to increase 1to 4way Sn(n=1~4) input to achieve remote communication/1to 4way Rn(n=1~4) relay alarm output and 1 to 4An(n=1~4) way transmission output to 4-20mA with RS485 communication,Adoption of Modbus-RTU agreement to achieve telemetry. 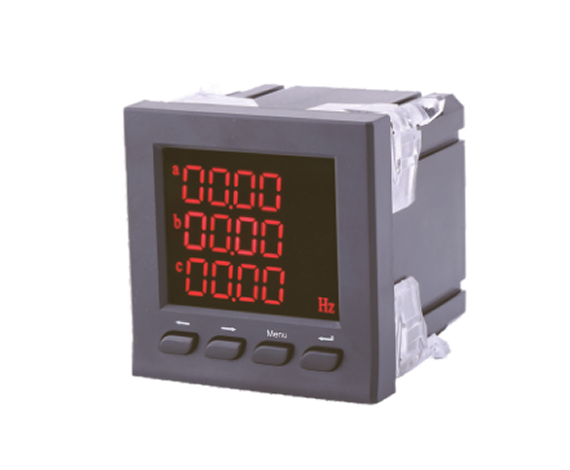 From the measurement of power network can devided into single phase (ac/dc) current meter and three phase current meter .Single phase voltage meter with single row (LED )or LCD dislay way ,three phase voltage meter with three rows digital (LED ) or LCD dislay. Please reference to the technical Indexon the meter. 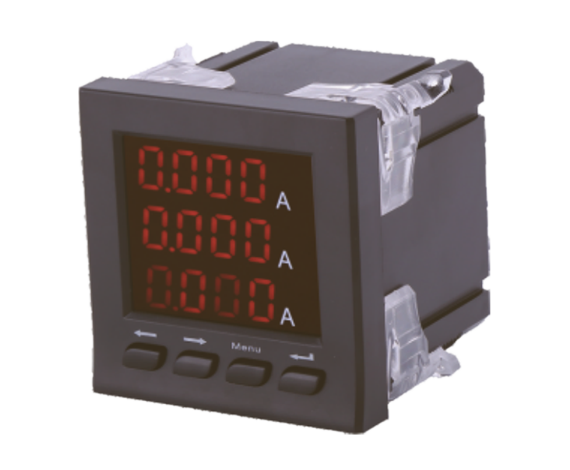 Example: ADM4UIF-9KY3SWREA1C: 96-type three-phase AC UIF combination form, rated voltage 450V, LCD display,with 2 digital inputs, 3 relay outputs, one way analog transmission output, with Modbus 485 communication Interface.